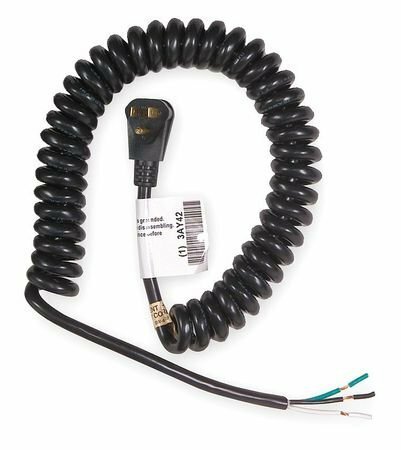 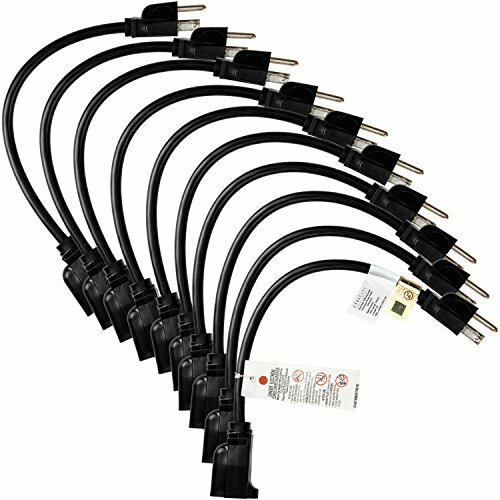 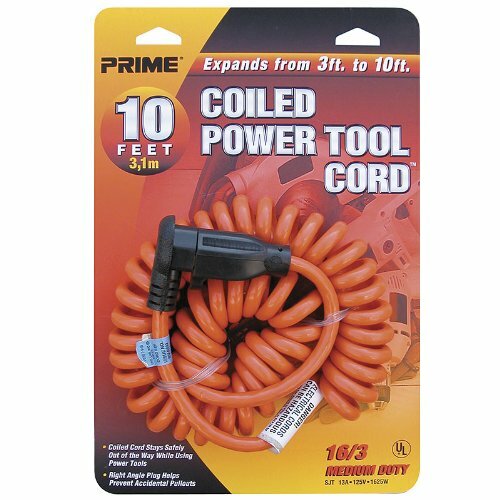 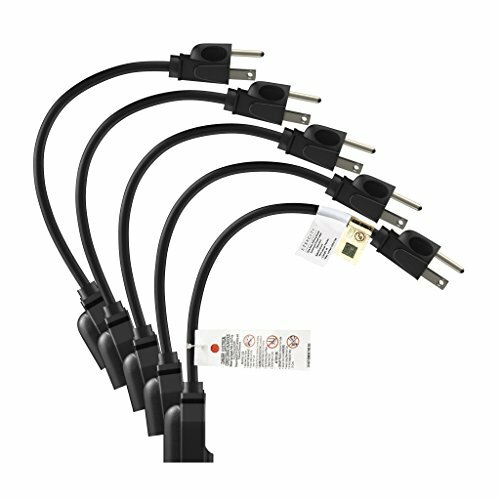 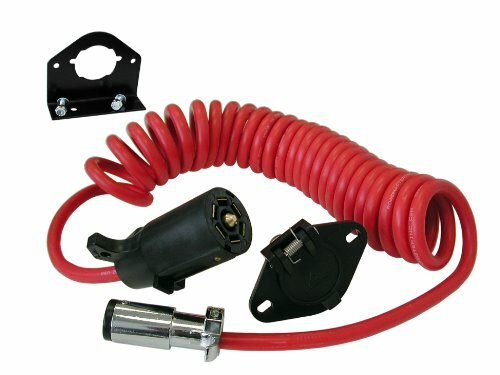 Flexy Coiled Extension Cord 16 Gauge 13 Amps - Extends From 10 In. 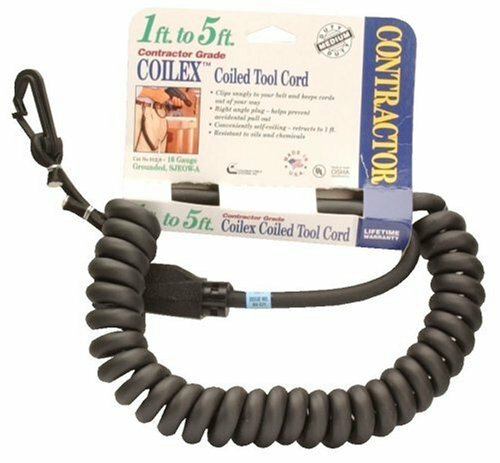 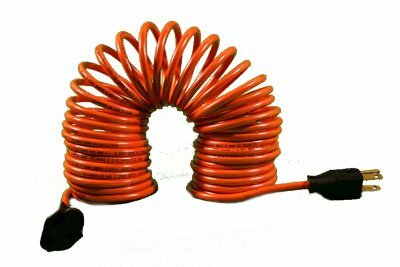 To 20 Ft.
Flexy Coiled Extension Cord 14 Gauge 15 Amps - Extends From 10 In. 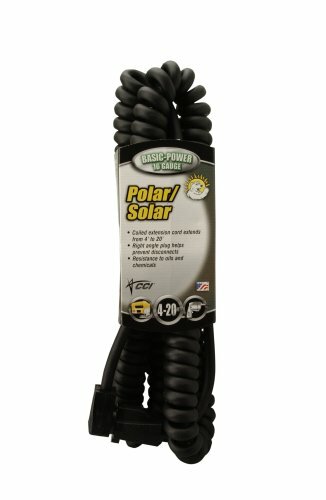 To 20 Ft.